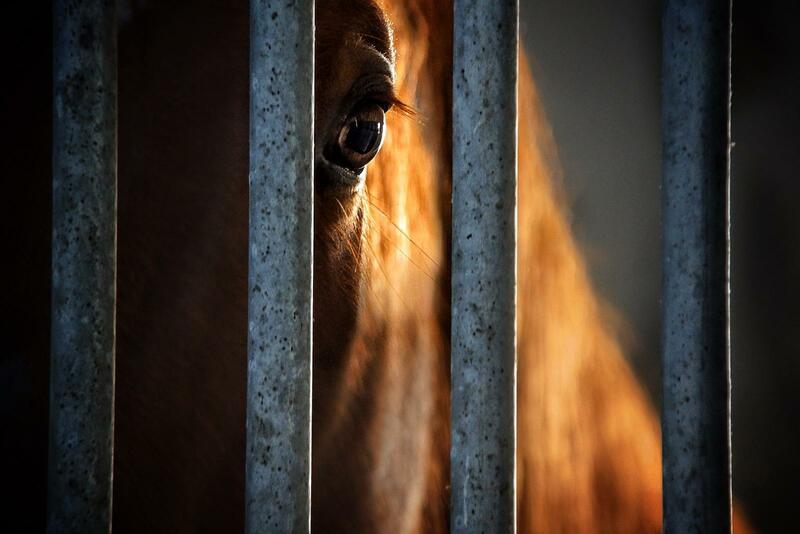 The cute Sandra Sandrina looking sad right into my eyes behind the bars of her stable.. Wish I knew what it is thinking – Striking image. Super pics. Your photos are great. I like them a lot.